Next Turn is a breath of fresh air in the business learning and development community and a vibrant partner for teams and leaders focused on improvement. Led by the common-sense wisdom and enthusiasm of founder Jill McGillen and anchored by real-world expertise, a team of seasoned experts, and the elite tools and resources of the Wiley DiSC® System used by leading enterprises around the world, Next Turn can help take your team to the next level of performance. 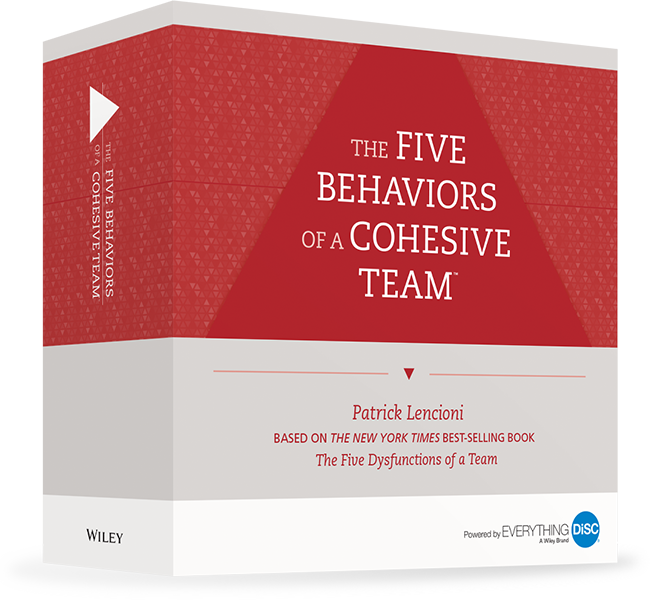 and Five Behaviors of a Cohesive Team. 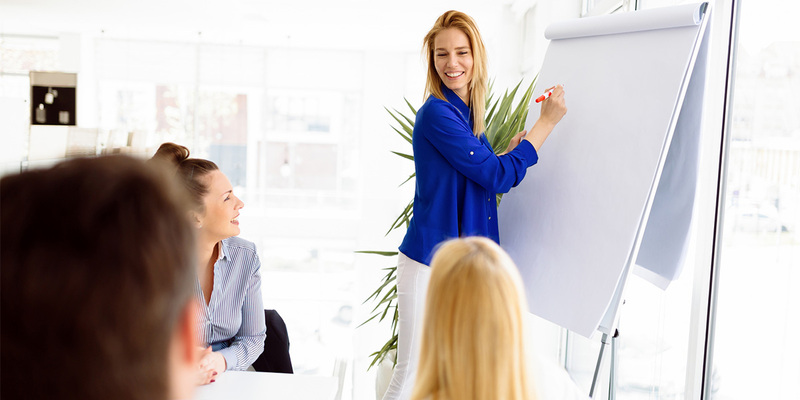 We help you improve the key factors that drive positive team results: true understanding between managers and employees, heightened engagement of all team members, and effective leadership development. Next Turn is an official distributor of DiSC® and other classroom learning solutions from Wiley Publishing. We offer educational consulting and certification programs for training products that are known to be insightful, dynamic, and participatory. Questions & answers on topics relevant in today's business climate, learning tips, research, DiSC® assessment validation, helpful websites, sign up to receive our newsletter, upcoming events, and the "Ask Jill" work advice column. The Electronic Profile Information Center (EPIC) system is a user-friendly and powerful system that lets you take complete control and manage all of your Wiley online training products. The DiSC system begins with the realization that people have different ways of communicating. These products help you solve needs from teambuilding to culture-building. 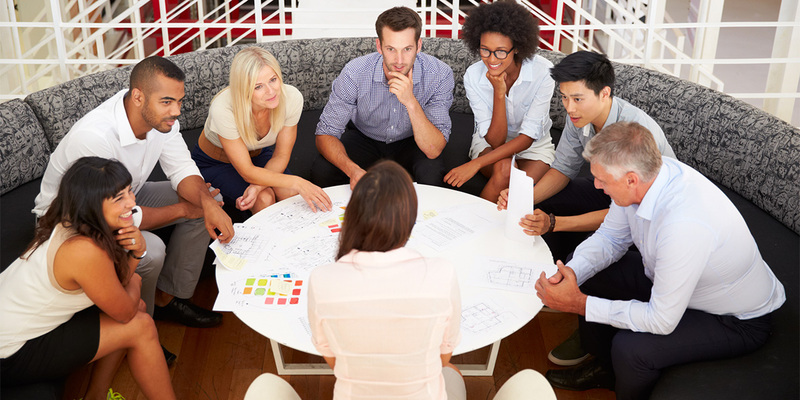 The Five Behaviors of a Cohesive Team is an assessment-based learning experience that helps individuals and organizations reveal what it takes to build a truly cohesive and effective team. I have worked with Jill and Next Turn as Vice President of Human Resources for two companies in life sciences. In both companies the team-building and manager training had both positive response and results for employees. 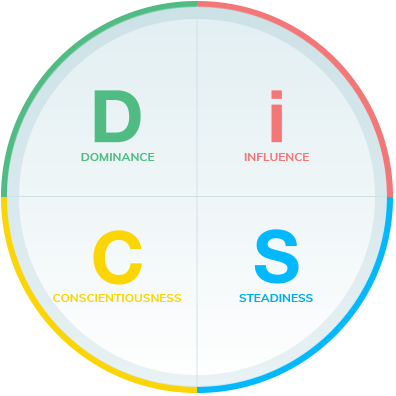 I also recommend working with the DiSC tool because it is memorable, motivational and produces desired outcomes for teams to improve their ‘relational’ productivity. I highly recommend Next Turn services. Marco R., Vice President, HR, MAP Pharmaceuticals, Inc.
Jill offers many effective strategies for enhancing one’s management skills. Seemingly unreachable goals become possible as a result of her enthusiastic, supportive, positive, can-do attitude. I highly recommend her services. Next Turn is excellent at identifying commonalities and motivational links within working groups and helping to successfully bridge gaps. Carmen S., Vice President, Carl Zeiss Meditec Inc.
Jill’s knowledge, expertise and perspective were of tremendous value. The International Personnel Management Association considers her involvement a distinct privilege. Her insight enhanced our group’s professional development. Jill McGillen has excellent powers of observation, and an ability to communicate and suggest change in effective but non-threatening ways. She is very professional and I would recommend her highly to work with teams and managers to build stronger relationships and better working environments.